Many leaders think that their only measure of success is the P&L–the amount of operating profit the company generated. Those who believe that are missing a significant part of the picture. While operating profit is an important part of value creation, it is a result of doing many other things that impact value and reduce risk to the owners. The owners of a business (public corporation, PE group, privately held, non-profit, etc.) want to realize maximum value for the asset they own. Therefore, the measure of success for every leader should be value creation. Most of us know what maximizing EBITDA is about and can come up with ways to significantly improve it through cost takeout strategies, process redesign through Value Stream Mapping or continuous improvement activities such as Lean Business/Manufacturing programs. But, what is this mitigating multiple risk thing? Isn’t that only for private equity firms? There are many more variables than these that affect the enterprise value of a business, but I think you get the picture. 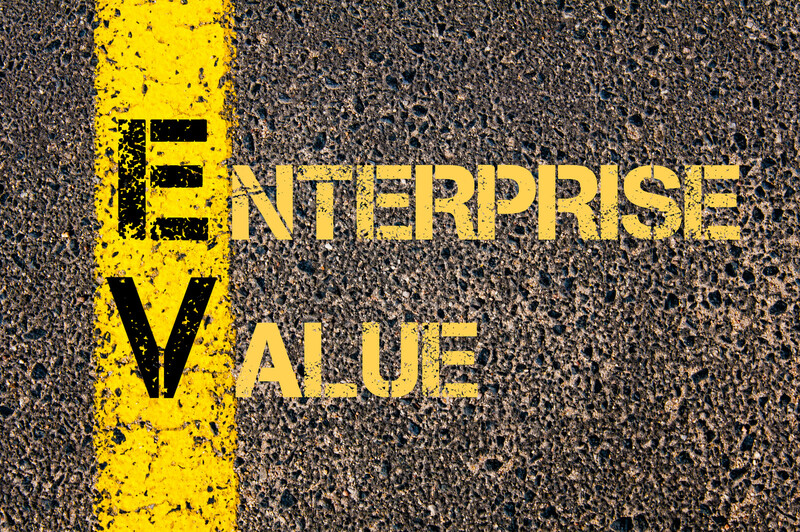 All leaders should approach their business as if they were the owners and focus on enterprise value creation as a primary objective. Put another way, a company that increases EBITDA from $1M – $2M with a multiple of 3 yields an enterprise value to $6M, an improvement of $3M. If the same company were to realize the same improvement in EBITDA while also reducing risk achieving a multiple of 5, the enterprise value would be $10M or 66% higher: a very big jump. With that vision, the other things will fall in place. 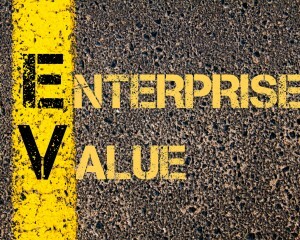 Without that vision, the business’s enterprise value will be sub-optimized. At Group50, we understand mitigating multiple risk and increasing enterprise value by driving profitability, executing to strategy, and managing through major change efforts. We have helped companies maximize their enterprise value as executives, project managers, interim leaders and advisers. If you want to jump start the process to maximizing value and mitigating multiple risk, check out our Business Assessment, and our programs for Continuous Improvement, Market Effectiveness and Strategic Execution. To talk to a Group50 expert on optimizing enterprise value and mitigating multiple risk, call us at (909) 949-9083, drop us a line at info@group50.com, or request more information here.